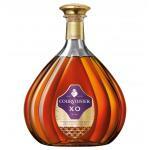 Courvoisier is the proud maker of Courvoisier V.S.O.P. 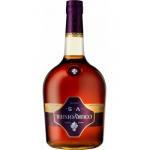 (£20.81), a cognac with origins in France with an alcohol strength of 40%. Rated with 4,2 of 5 points according to Uvinum's users and graded with peñín: 88. The Cognac Courvoisier V.S.O.P. is elegant and complex. It develops exceptional aromas of jasmine, peach and toasted almond. This cognac intricately crafted is exquisitely balanced. 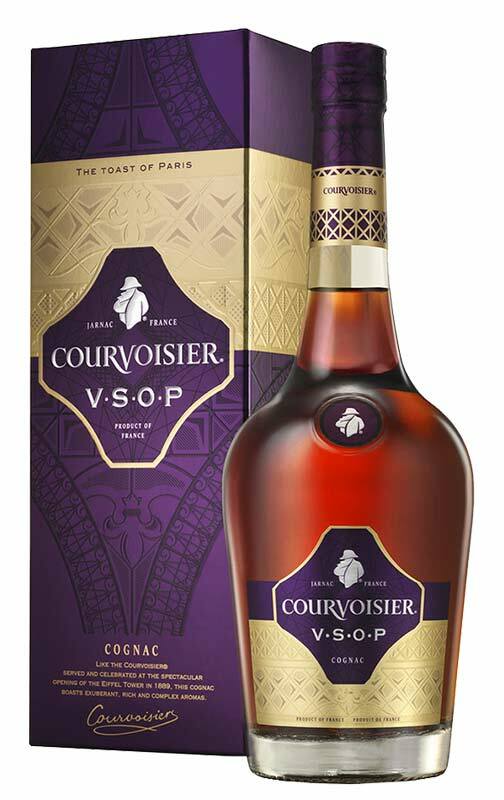 Technical sheet · Courvoisier V.S.O.P. - Color: Courvoisier VSOP Fine is golden amber. - Smell: Floral, vanilla, almond and plum. Subtle and harmonious. 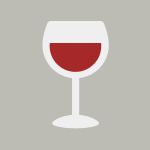 - Taste: Thin, light and distinctive. Highlighted review about Courvoisier V.S.O.P. 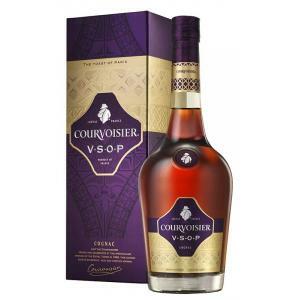 More reviews about Courvoisier V.S.O.P. - Amber in colour, silky smooth with some chocolate overtones and a nutty, slightly citrus finish. Hints of vanilla, grilled almonds and port wine. Courvoisier V.S.O.P. is an excellent wine. Very good value for money. Related searches about Courvoisier V.S.O.P. 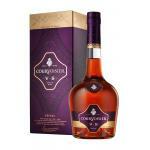 If you want to buy Courvoisier V.S.O.P., at Uvinum you will find the best prices for Coñacs Courvoisier. Buy it at Uvinum at the best price, via your computer or your mobile device. We offer a catalog of more than 59.000 products for sale which turns us into the leading marketplace in selling wine, beer, and spirits in Europe thanks to more than 38.000 customers enjoying Uvinum.